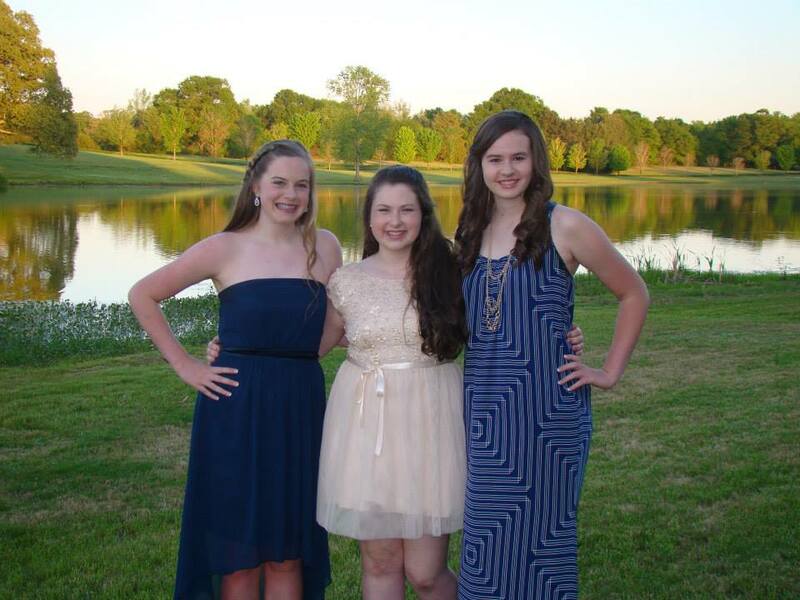 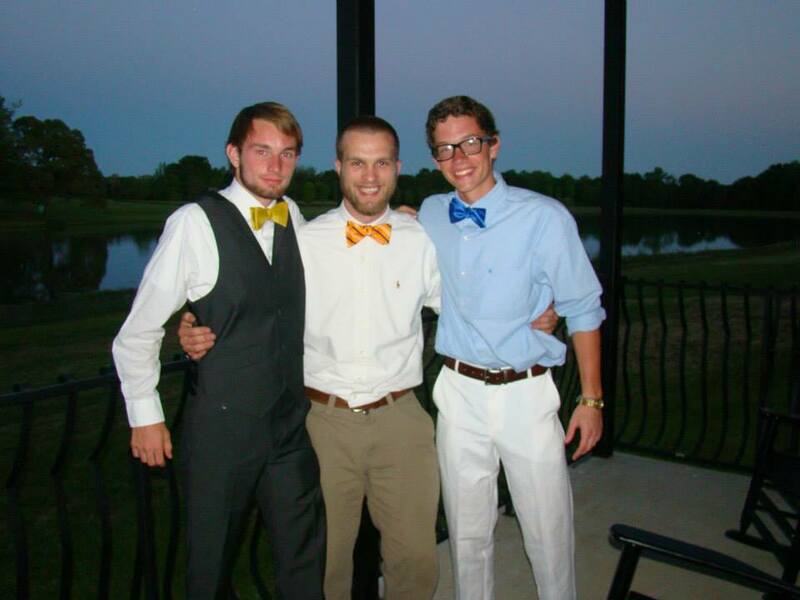 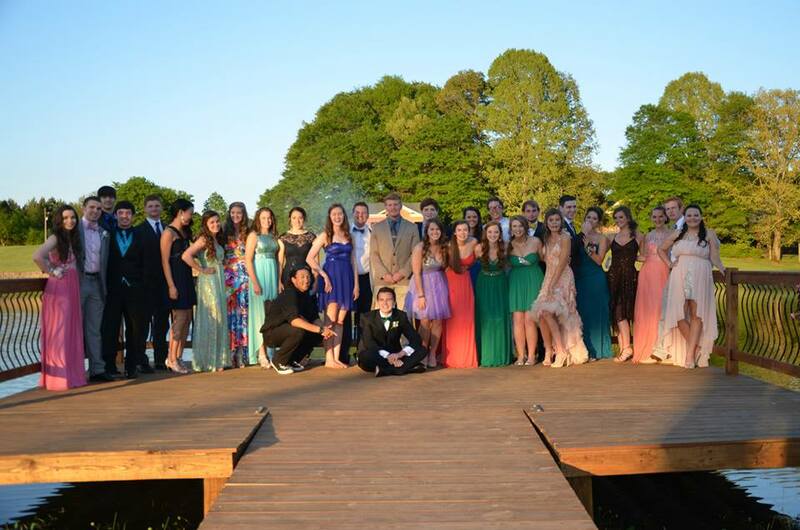 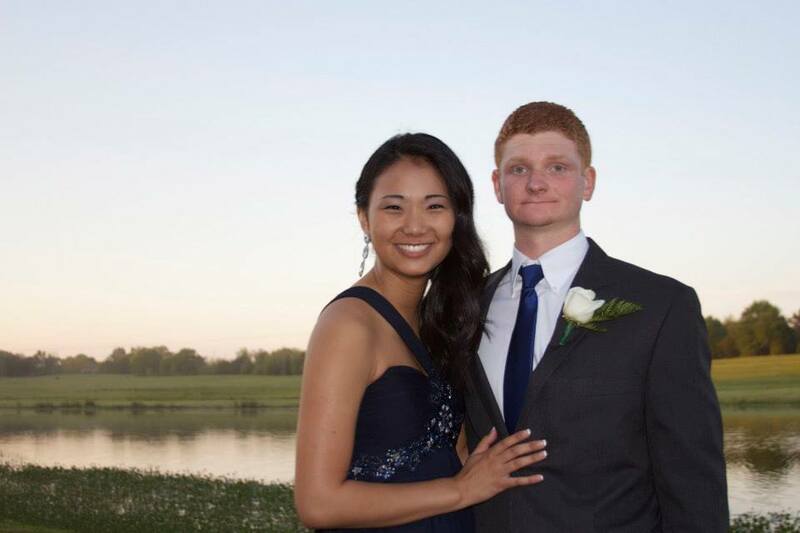 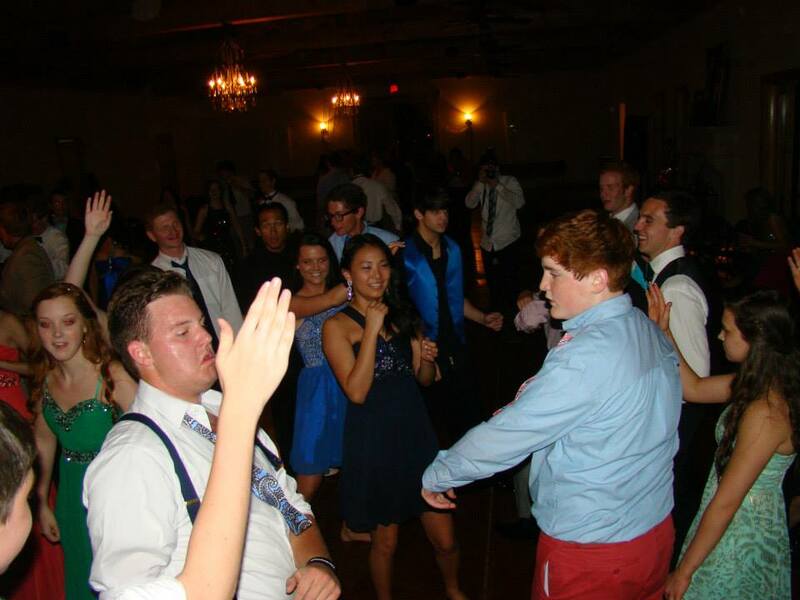 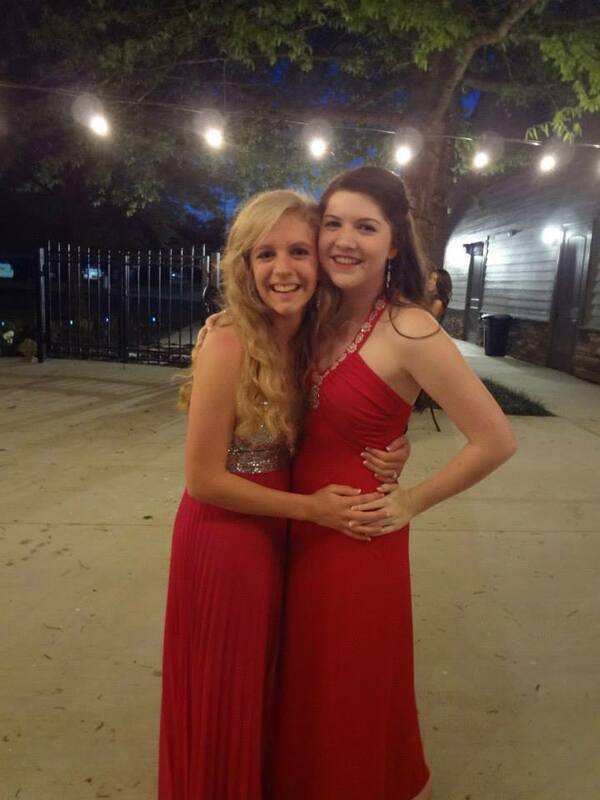 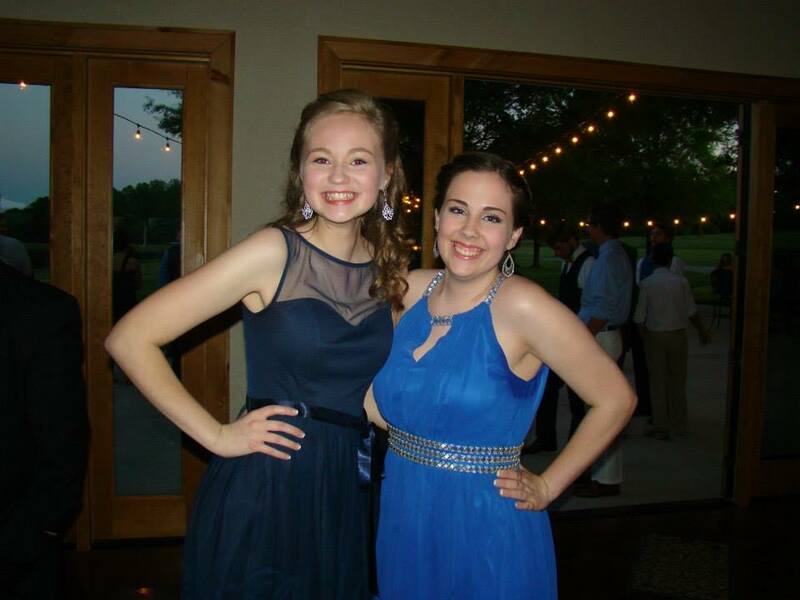 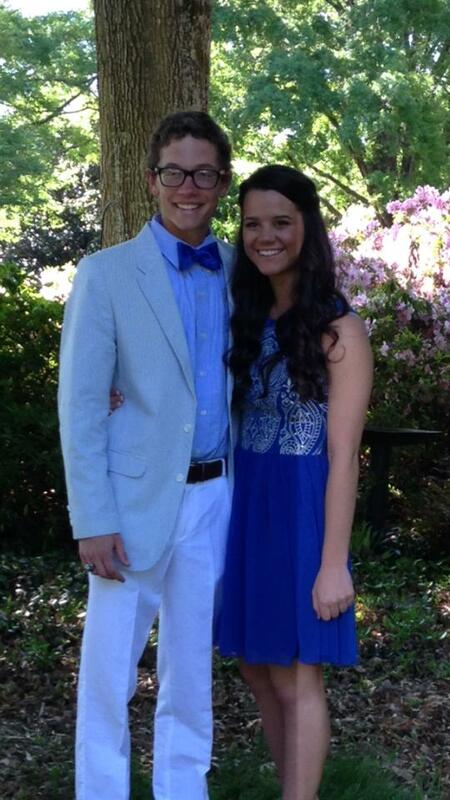 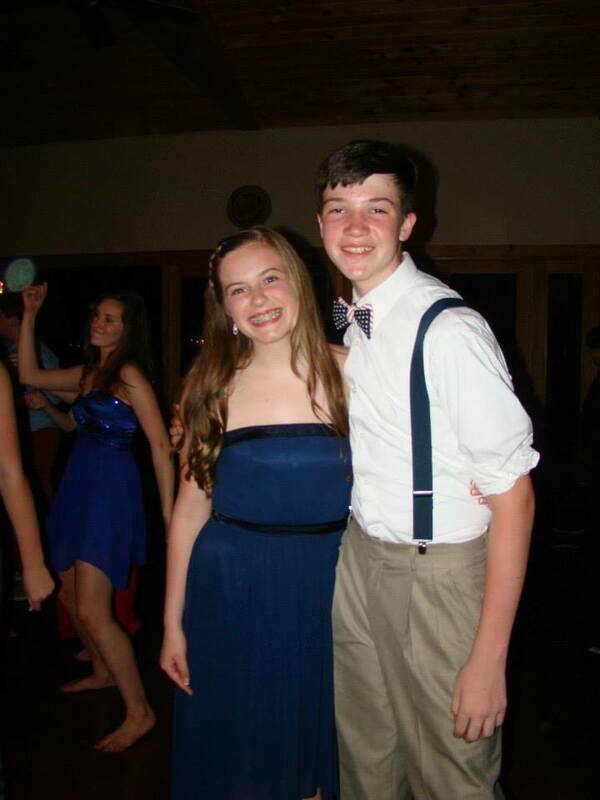 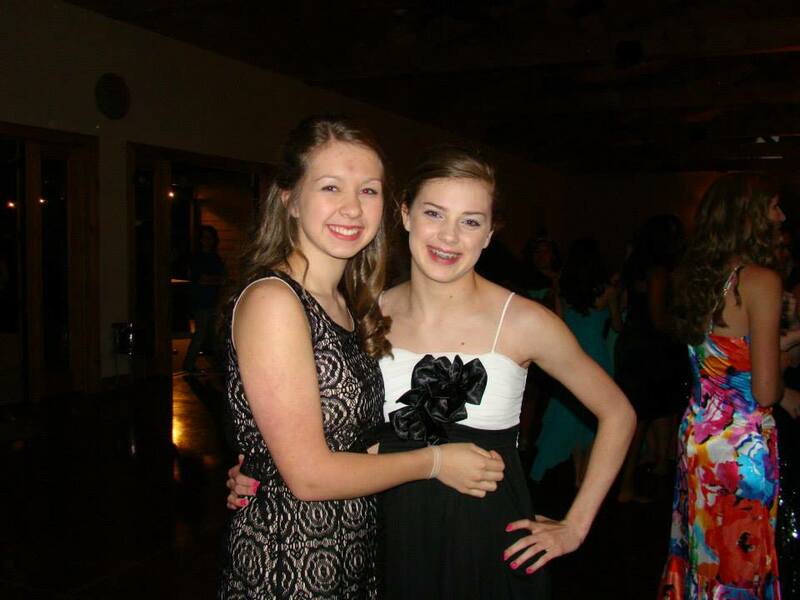 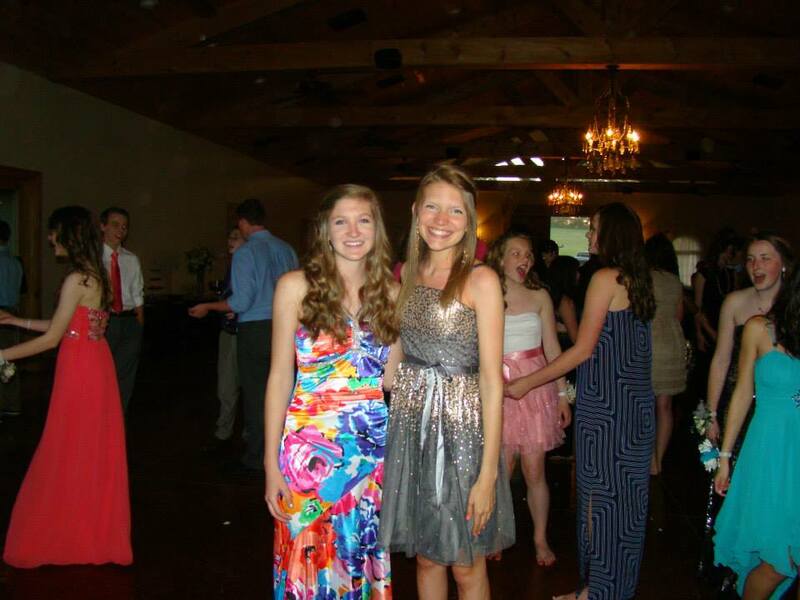 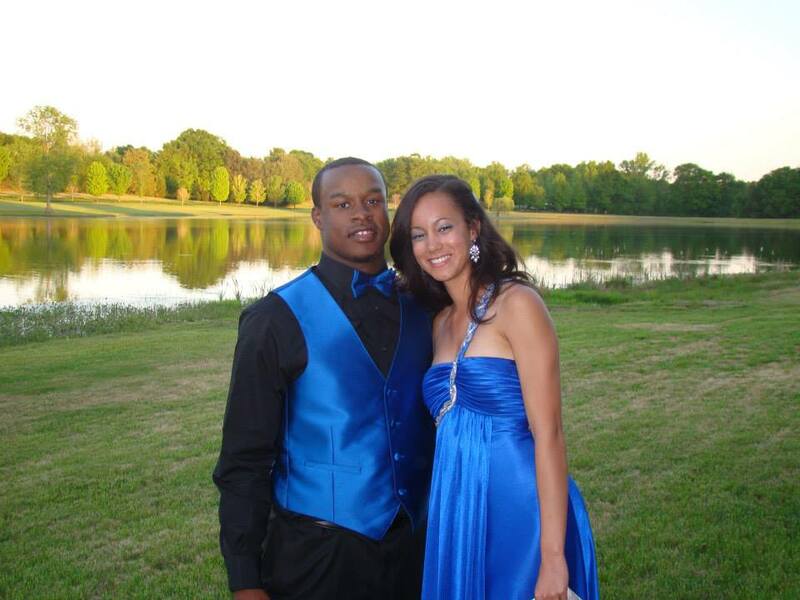 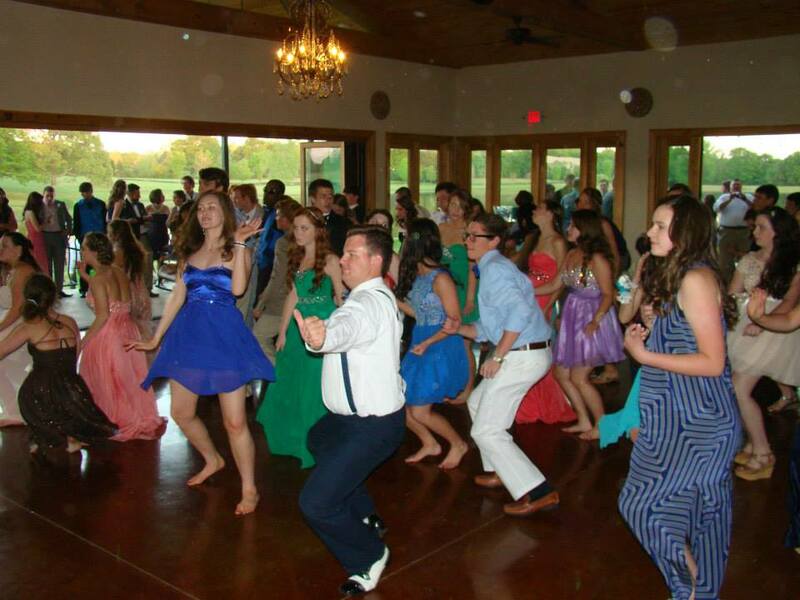 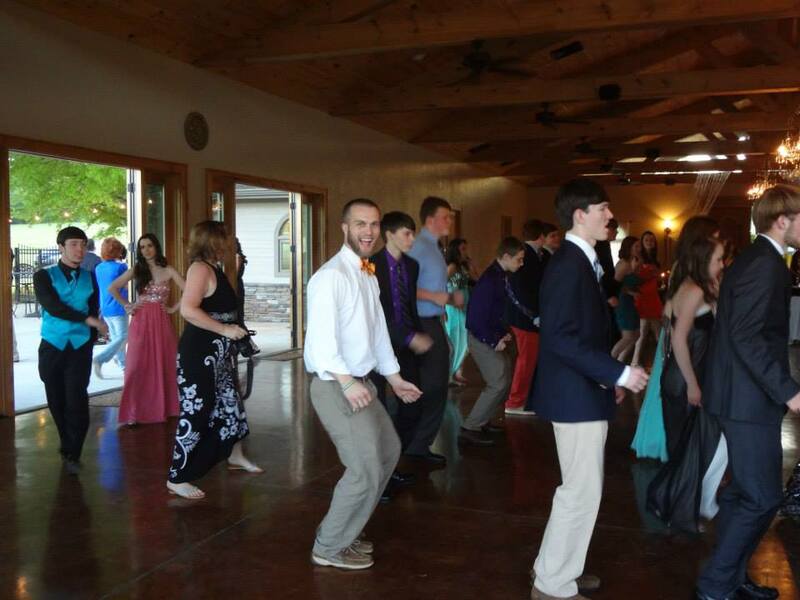 On Saturday evening, New Covenant School, along with Montessori School of Anderson, hosted their annual prom. 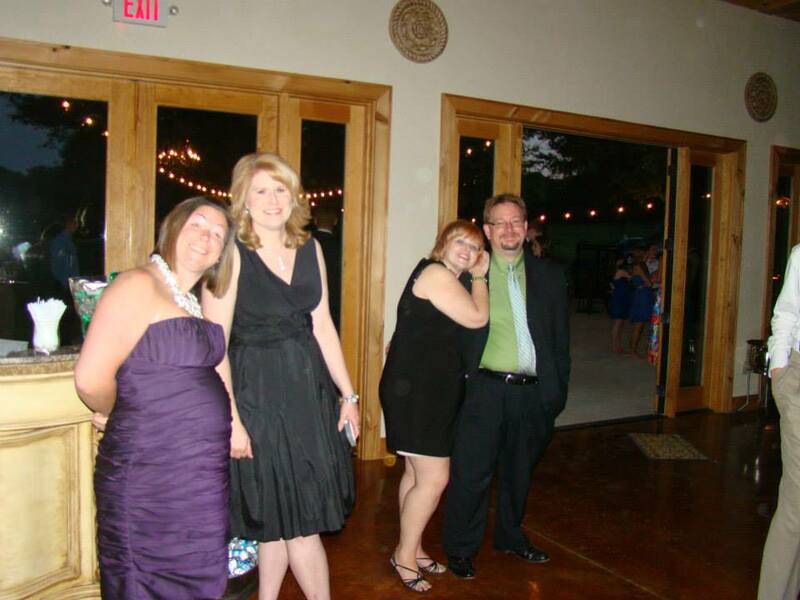 This year’s event was at the beautiful Oaks Wedding Venue. 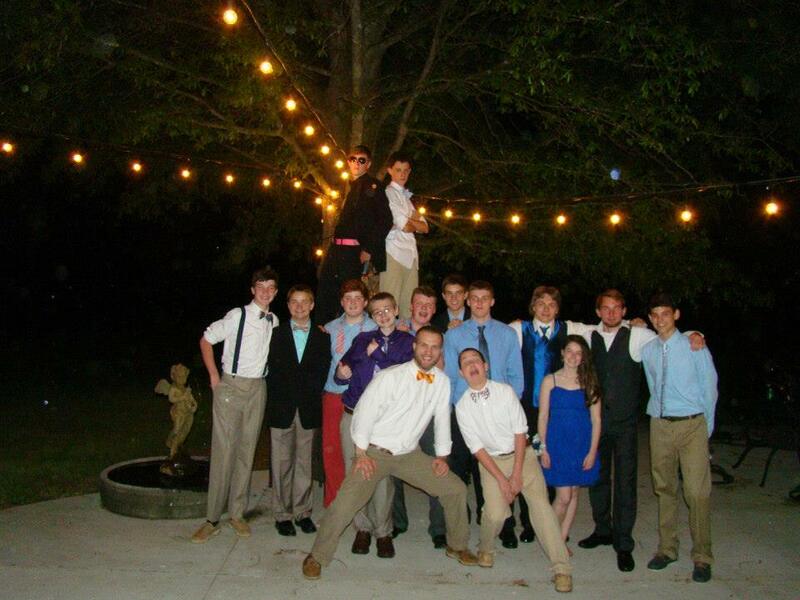 Their were over 110 students in attendance, along with many chaperons. 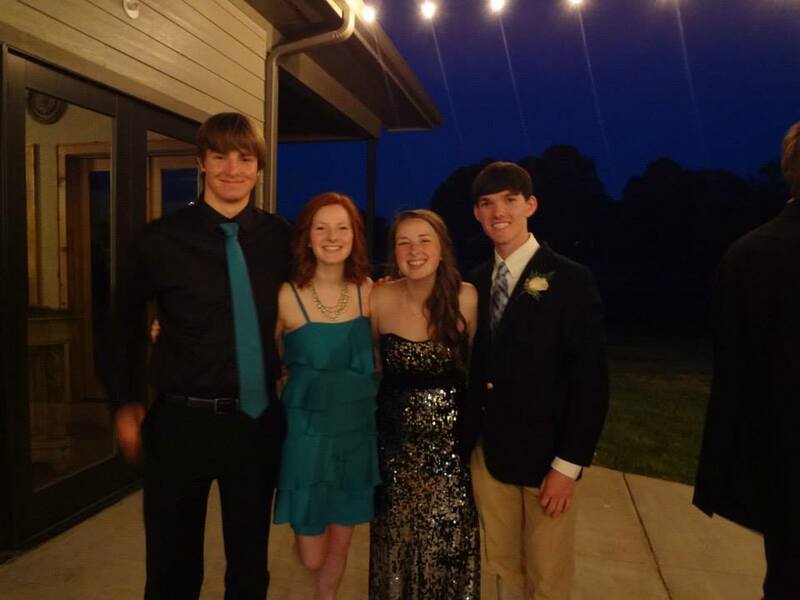 The music was fun, the drinks were cold and the fellowship was fantastic. 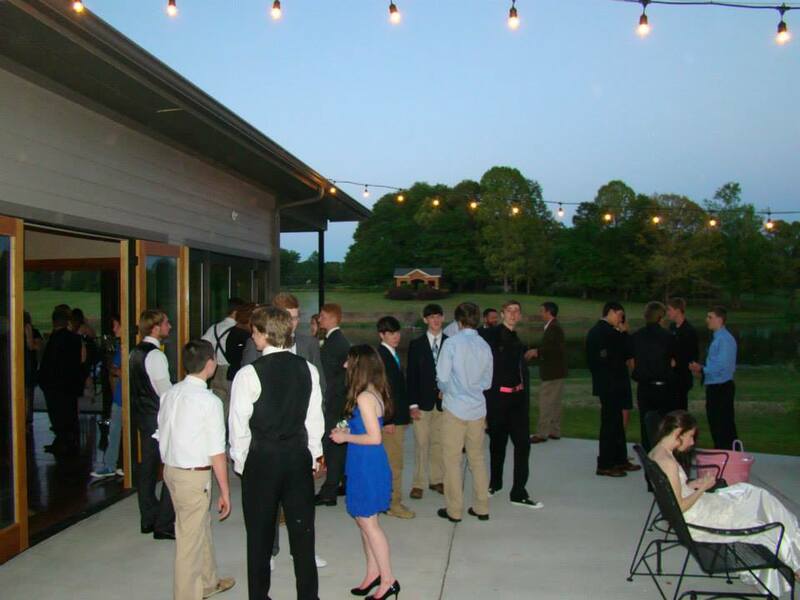 A huge thank you to New Covenant School parent, Mrs. Louise Elder for all her hard work in making this year’s event happen!